ATLANTA, GA (October 7, 2011) – The three-part webinar series, “Municipality Recycling: Lessons from the Experts,” serves as a forum for community leaders to hear insights and gain valuable information about recycling efforts unique to municipalities across the country. 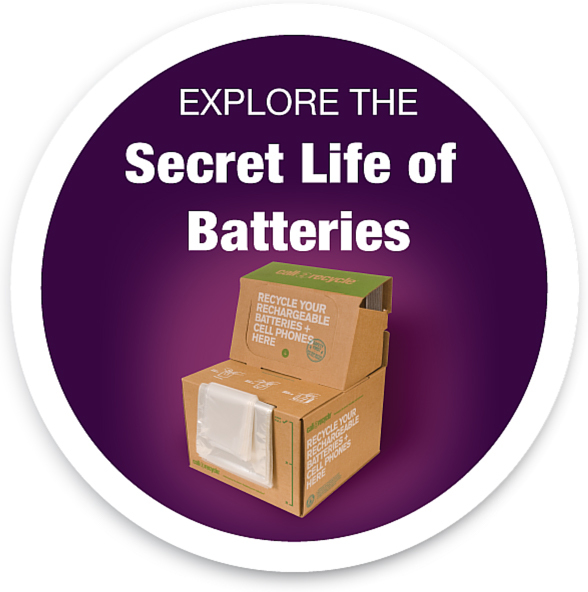 Hosted by Call2Recycle®, the only free rechargeable battery and cellphone collection program in North America, the webinar series will begin November 2, 2011 and run through mid-December. “Lessons from the Experts” brings together recycling managers, coordinators, household hazardous waste supervisors and other experts from across the U.S. to discuss issues that are critical to extended producer responsibility (EPR) and recycling programs within municipalities large and small. As one of the first and most successful product stewardship programs in North America, Call2Recycle believes that the responsibility for end-of-life product management should be shared and not fall only on the manufacturer, but also on local governments and municipalities, as well as retailers, consumers and recyclers. This complimentary webinar series will spotlight community recycling programs in New York, Washington and Texas. In addition to highlighting their rechargeable battery recycling efforts, the programs will share lessons learned and tips for coordinating a successful recycling strategy. Social media posts, case studies and webinars will provide a unique opportunity for municipalities to share best practices and lessons learned in an effort to increase visibility and education of product stewardship programs. There is a lot of pressure on municipalities to provide recycling programs and education throughout their communities, but with resources stretched and budgets limited, these programs can sometimes “end up in the trash.” The goal of this series is to educate and inform current participants, as well as the industry-at-large, while opening up a dialogue that will encourage the growth of responsible recycling programs throughout the U.S..
For more information on this series or to learn more about battery recycling, visit call2recycle.org/webseries.